Yesterday evening I saw two motorcycles stopped alongside the road. My first thought was that the riders must be cold, and my next was how unusual it was to see them out so early in the year. Being out early means that ordinary folks like you and I are not on the lookout for them as we should be. 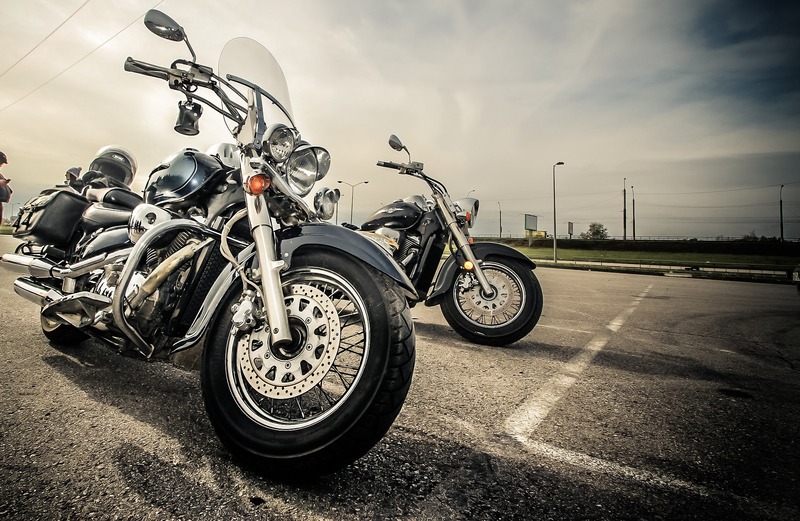 It takes a period of acclimation to train our eyes to spot a motorcycle on the road. Doing so can make that split second of a difference that could save a life. But what if a bike is involved in an accident (whether at fault or not)? What liability limits are in force on the policy? Do the Uninsured / Underinsured Motorist limits match the liability limits you carry for bodily injury or property damage to others? In recent years, Ohio was ranked as the third worst state in the country for folks driving with no insurance. I am not sure where we might rank now, but I know it hasn’t gotten much (if any) better! Should you be the one injured by the actions of others, your insurance may be forced to respond. However, he changed his thinking once he heard the true story of a motorcycle rider who swerved to avoid a deer crossing the road. The rider went left of center, causing an oncoming vehicle to also swerve (in order to avoid the bike coming at him head on). That oncoming vehicle then struck another, creating a chain reaction which resulted in bodily injury and extensive damage to several vehicles. Now I ask you, how much liability can a motorcyclist be responsible for? As this story illustrates, the answer is quite a bit. As the season approaches, please be extra diligent out on the highway. And don’t hesitate to give us a call, as we would be honored to discuss the significance of proper liability coverage.